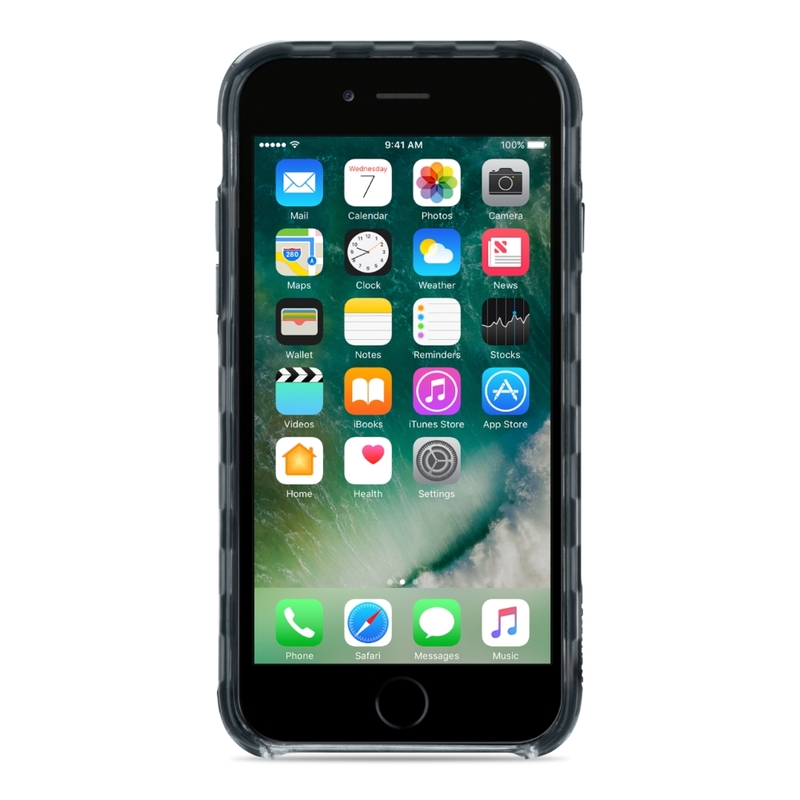 Elegant, yet deceptively strong, the SheerForce Pro Case protects your iPhone with Air Protect Technology. 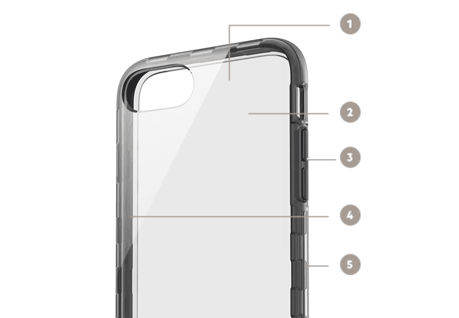 A tough outer shell with a strong internal structure and a dual-layer composition provide advanced protection. 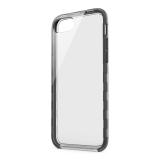 Exceptionally slim and lightweight, the color-coordinated, high gloss finish means protection without compromising the look and feel of your iPhone. With unrestricted access to all ports and highly responsive push+click buttons, this strong, slim case keeps your iPhone lightweight, portable and above all, protected. Air Protect technology hides a strong but flexible internal structure inside a slim, form-fitting case, to deliver advanced impact-absorption. It is also anti-scratch and UV-resistant to avoid discoloration. This is protection that stays strong and beautiful. 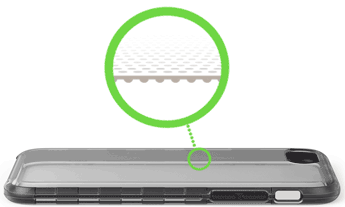 Protection is enhanced through a dual layer composition within the SheerForce Pro Case. A rigid frame is used to provide support and structure, while a material chosen for its soft, flexible properties provides an added layer to absorb impact. 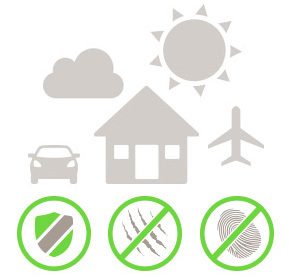 Other materials and processes provide coatings that protect from scratching, abrasion, and even UV rays, to further protect the iPhone from damage and discoloration. 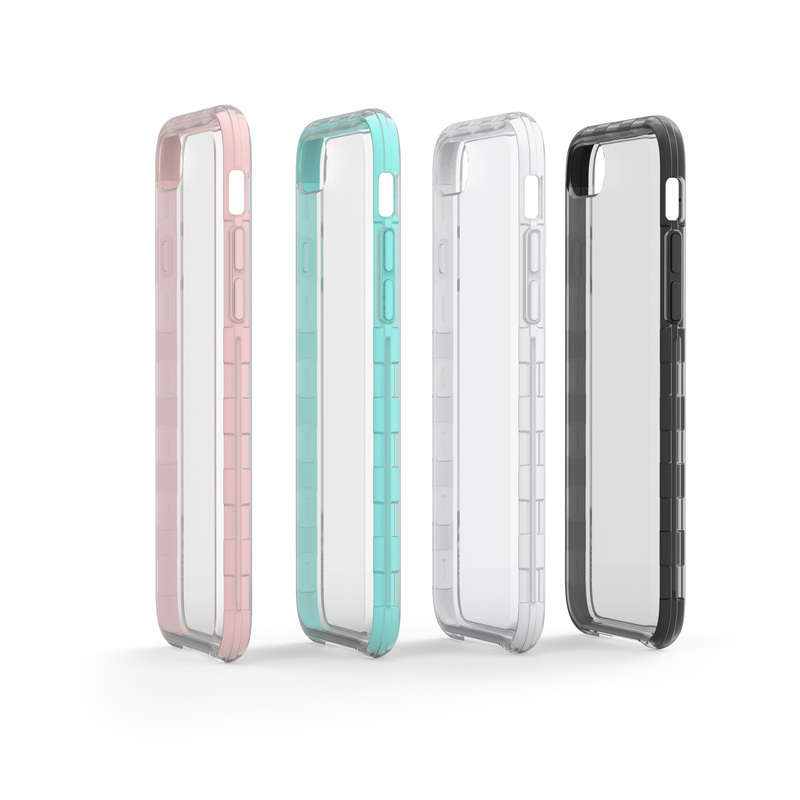 The SheerForce Pro Case is designed to be the perfect accessory to your iPhone in both color and feel. 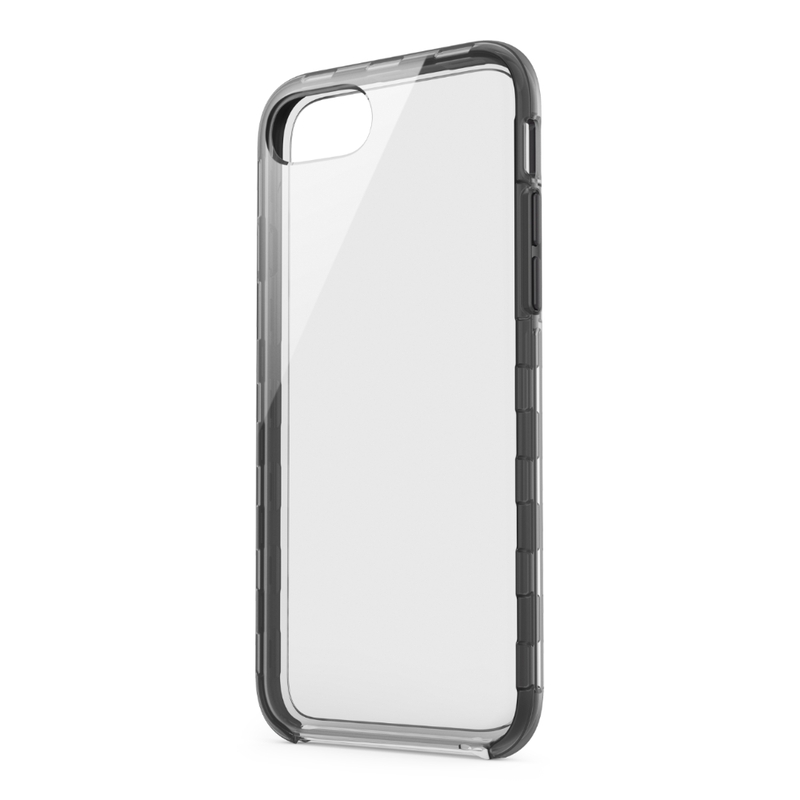 A smooth, transparent, high gloss finish, color-coordinated to accent and enhance the iPhone, delivers a case that protects, without compromising design. 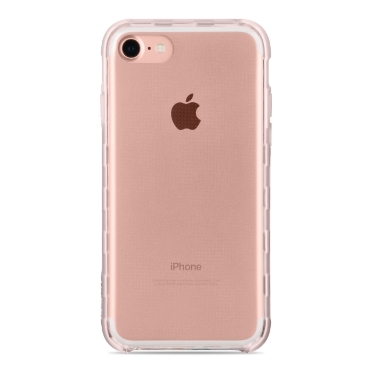 Invisible from the outside, the case interior features a micro-dot pattern designed to prevent the case sticking to the back of your iPhone. This prevents the illusion that there is water inside the case. 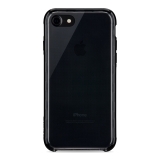 Free, unrestricted access to all your iPhones features means ports are easy to access, buttons are highly responsive with a push+click feel, and all case elements are designed to keep your phone lightweight, portable and above all, protected.